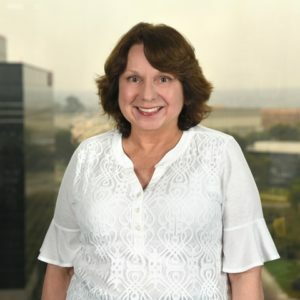 Debbie has an extensive background in both the brokerage and Registered Investment Advisory fields, accumulating over 38 years of experience in the operations area. Debbie is a Portfolio Administrator working closely with our other Portfolio Administrator, Marilyn Clyburn. Debbie’s duties include portfolio reconciliation and administration, trading, client account administrative maintenance, and handling various client requests. Previously she was with Needelman Asset Management as their Director of Operations for 25 years. Debbie enjoys reading, as well as spending time with family & friends.